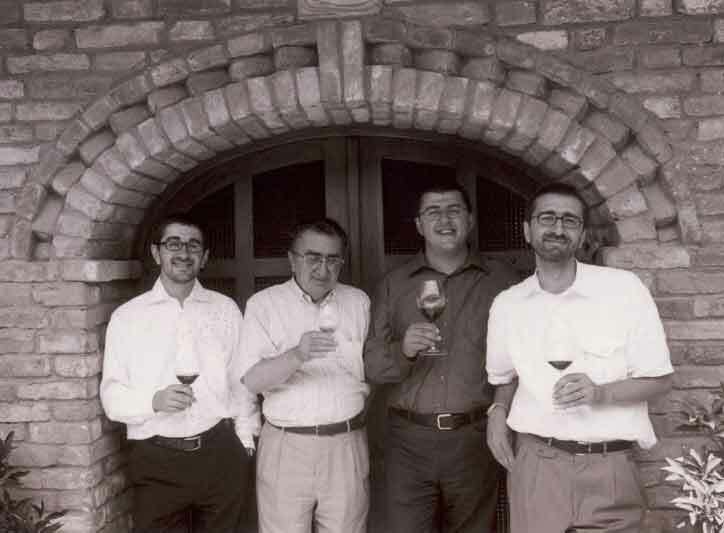 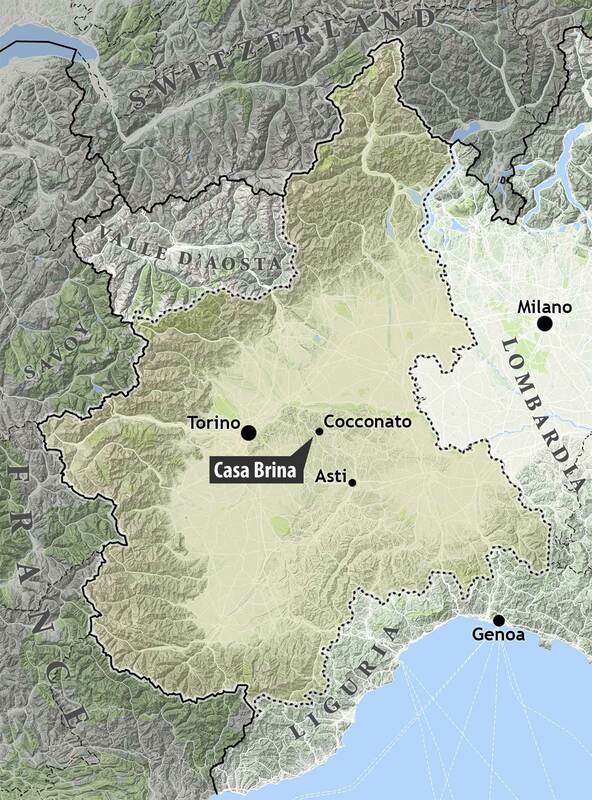 Family-owned—brothers Roberto, Giulio and Paulo Bava are renowned as the producers of Cocchi—Casa Brina is located in Coccanato, an ancient village set amidst the rolling hills of the Monferrato Astigiano, northwest of Asti. 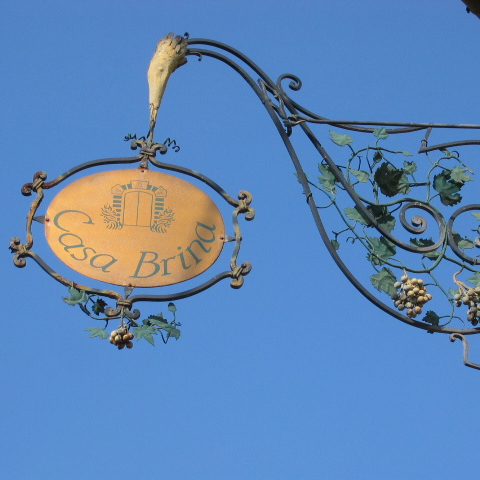 The diminutive cellars beneath the farmhouse that lends Casa Brina its name are said to date to 1722. 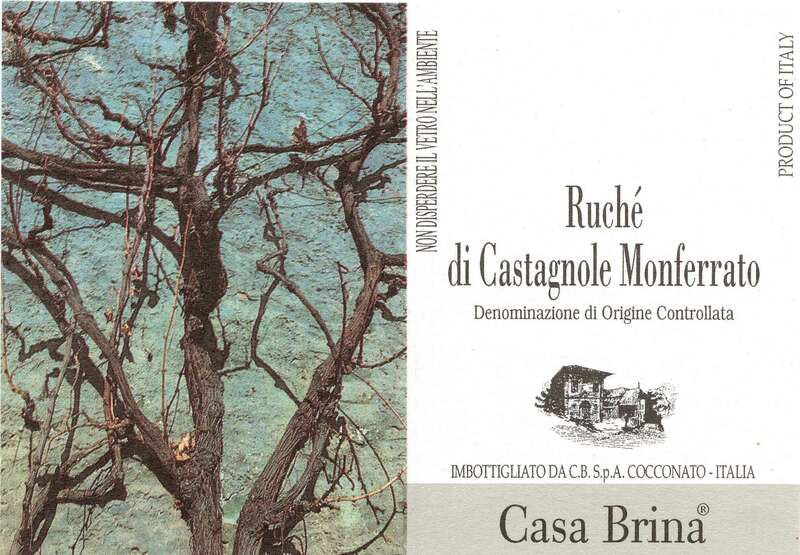 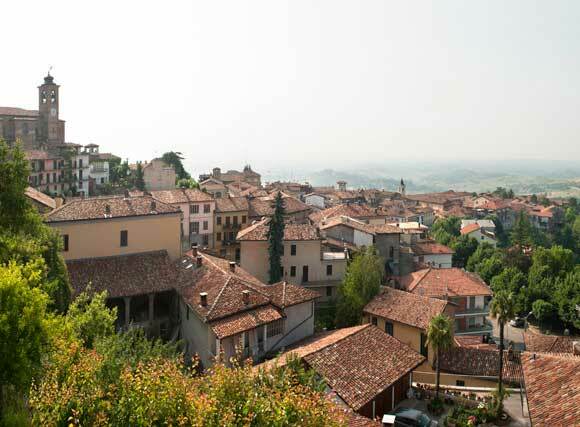 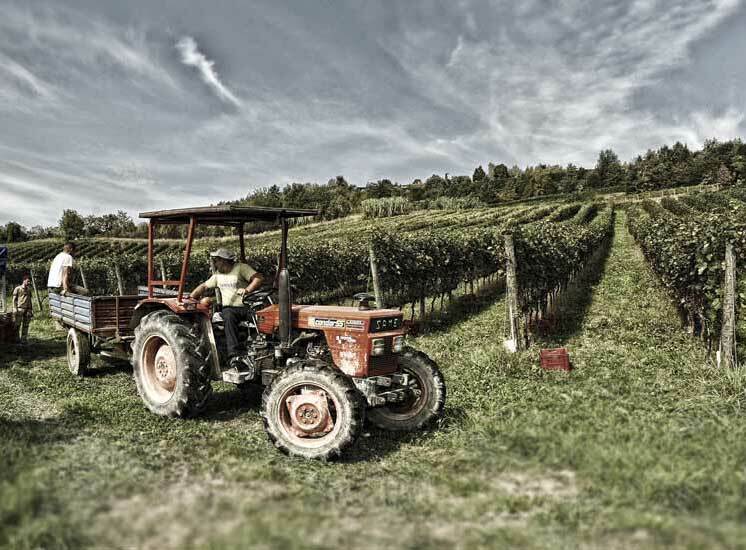 Production is necessarily small and highlights traditional local varieties, especially Barbera and Ruchè.